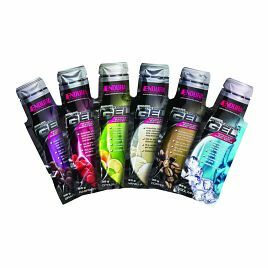 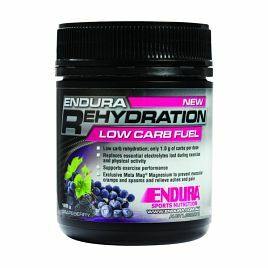 Endura Sports Nutrition’s ‘science backed’ energy products help you train harder, race faster and recover quicker. 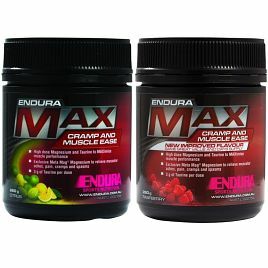 Distributed by “Health World Limited,” Australia’s leading natural health science company – Endura’s products are all made on the back of clinical research and scientific testing. 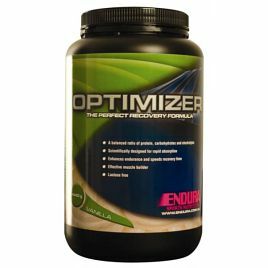 In other words… they’re not guessing when they say they can take your sports performance to the next level. 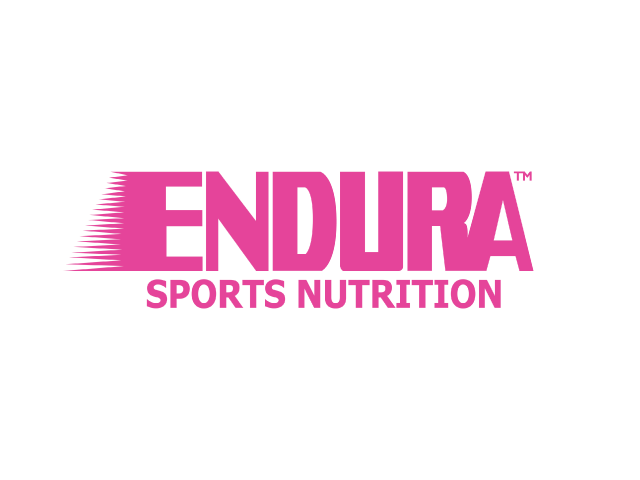 Endura Sports Nutrition also proudly sponsors over 100 sporting events across Australia and New Zealand. 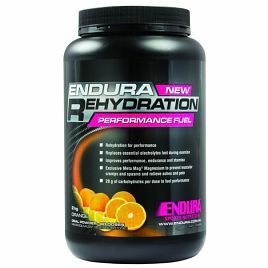 Though they are tried and trusted by many top athletes – Endura’s products are suitable for sports enthusiasts of all levels.